AustCare will be Closed for the Easter Holidays & ANZAC day. Friday 19th, Monday 22nd and Thursday the 25th of April. This course is recommended for people with a caring and patient nature, who are seeking a rewarding career in caring for the elderly and people in Aged Care within an aged sector. This course is recommended for people with a caring and patient nature, who are seeking a rewarding career in ageing support for clients in their own environment. 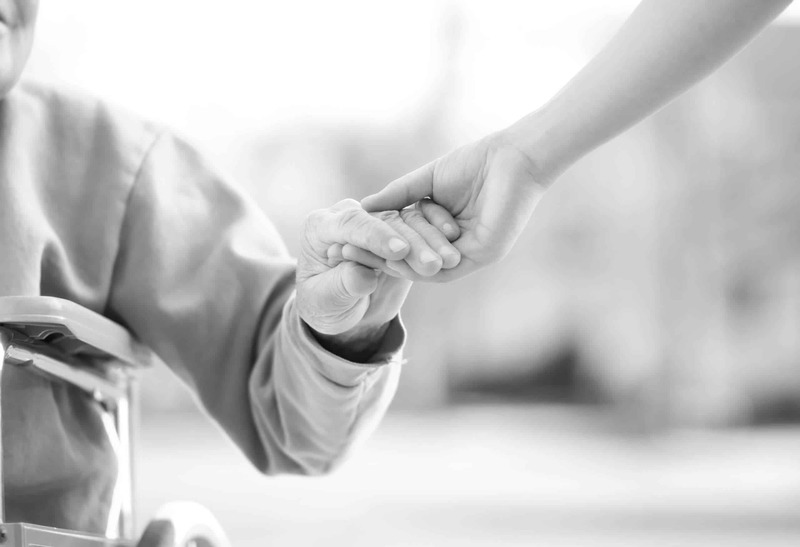 This course is recommended for people with a caring and patient nature, who are seeking a rewarding career in caring for people with a disability. Welcome to the Pathway to a New Career! At AustCare, our goal is simple: To create learning success stories, one student at a time. We offer nationally recognised education to equip students with the required skills for work in the Aged Care, Home Care and Disability industry, and provide pre‐arranged work placements with aged care facilities and respite centres. Since we opened our doors, AustCare has endeavoured to help students fulfil their potential and achieve their dreams. We do this through personalised education, utilising quality trainers to work hand‐in‐hand with each student to enhance their study and equipping them to excel in the workplace. AustCare provides face‐to‐face training, with units completed during class time, and projects completed as homework. We also offer the option of online study. Enrol now for our Certificate III in Individual Support, Certificate IV in Ageing Support Online and more. To save you the trouble, AustCare Training has taken the initiative to supply students with a National Police Check. This will be yours to use whilst completing placement for your certificate and will set you up for your future career in the Health Industry. We believe every older or disabled Australian should have quality-trained staff caring for their needs. Over the years, our staff and trainers have helped hundreds of students study and improve their knowledge of the Aged Care, Home Care and Disability industries. By completing our Certificate III our students gain the skills to work in age care whether it is in an aged sector or through home care. We have a strong focus on person centred support, and aim to encourage students to always uphold a high quality of care in the workplace. At AustCare, our vision is to provide high-quality training to our students, encouraging them to become carers who will work with skill, integrity, and compassion.